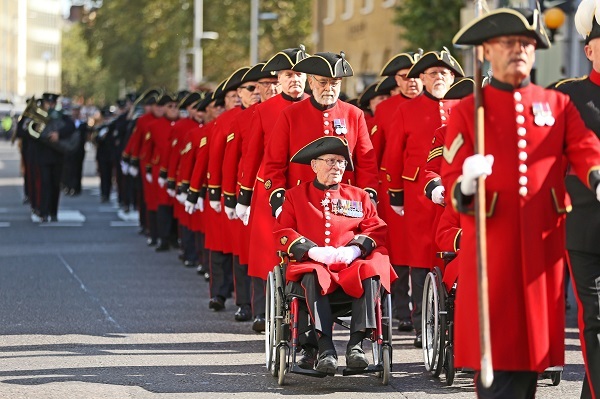 On Monday 1st October, the former Children’s Laureate, Sir Michael Morpurgo and one of the nation’s best loved illustrators, Michael Foreman, visited the Royal Hospital Chelsea to speak to Friends of the Royal Hospital, Chelsea Pensioners and children from local schools. 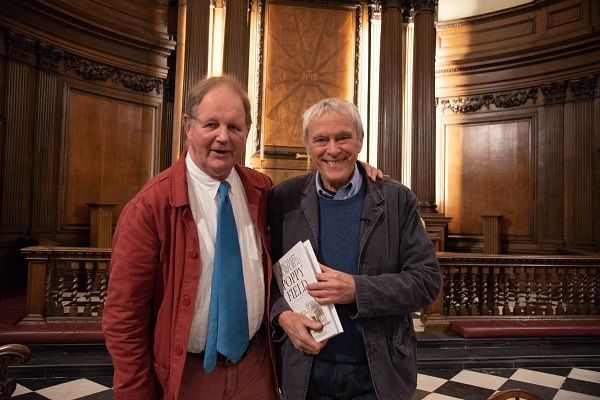 Morpurgo and Foreman spoke in the Royal Hospital’s magnificent Wren Chapel ahead of the publication of their new book Poppy Field (published on 4th October) which tells the story of three families connected to Flanders Field, one of the most notorious battle-fields from the First World War. 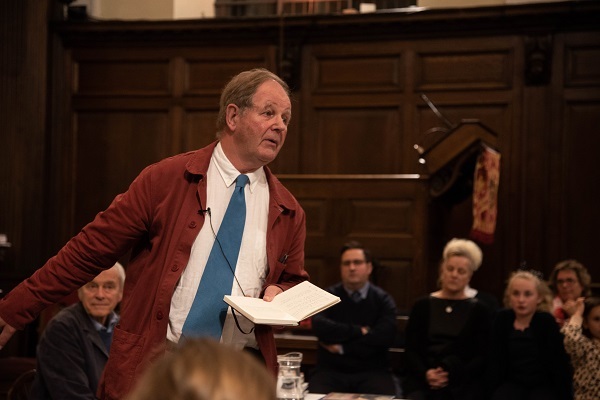 As well as a reading from the first few pages of the book, Morpurgo and Foreman interviewed each other about their astounding careers and frequent collaborations. 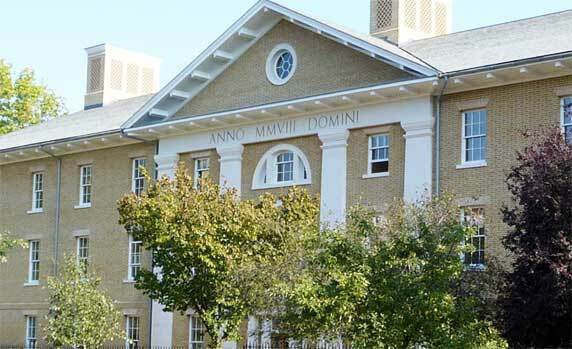 They first worked together back in 1994 on ‘Arthur, High King of Britain.’ Since then they have collaborated on over 25 books, many of them becoming bestsellers. 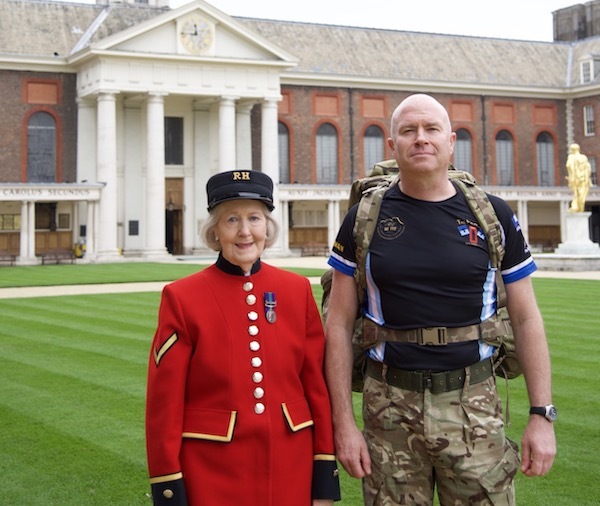 The Poppy Field Lecture forms part of our seasonal events programme for our membership scheme, The Friends of the Royal Hospital Chelsea. 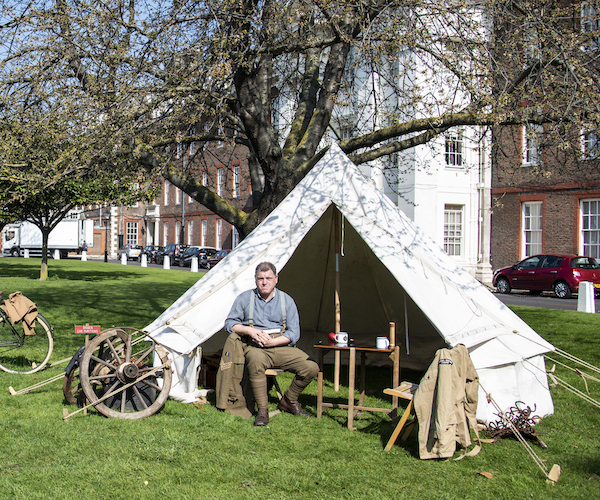 Find out how you can become a Friend and gain access to our curated selection of exclusive events.